This is for an open edition... unmatted... unframed photographic print. twin-lens reflex (TLR) film camera. 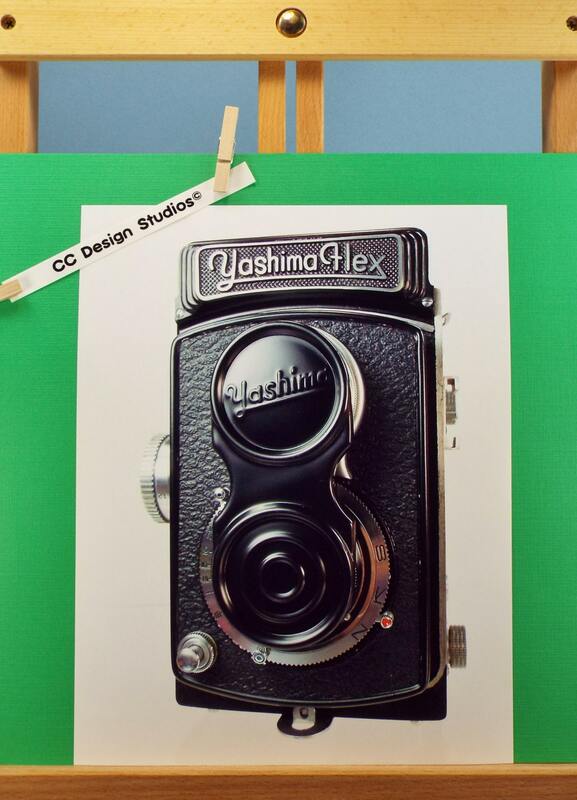 Made in Japan by Yashima c1954. The details in this image are amazing! 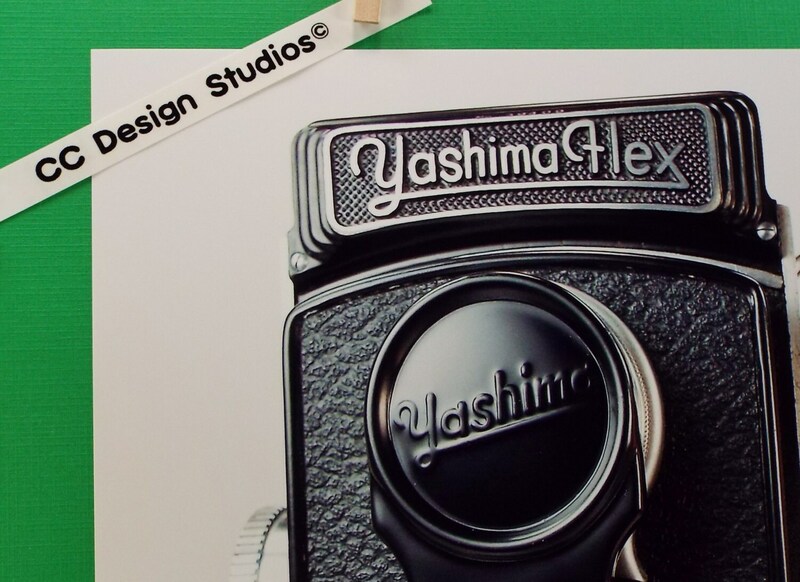 produced by Yashima (later became Yashica) to bear the company name. This is a stunning color photo... measures 8.5 x 11 inches with no border. 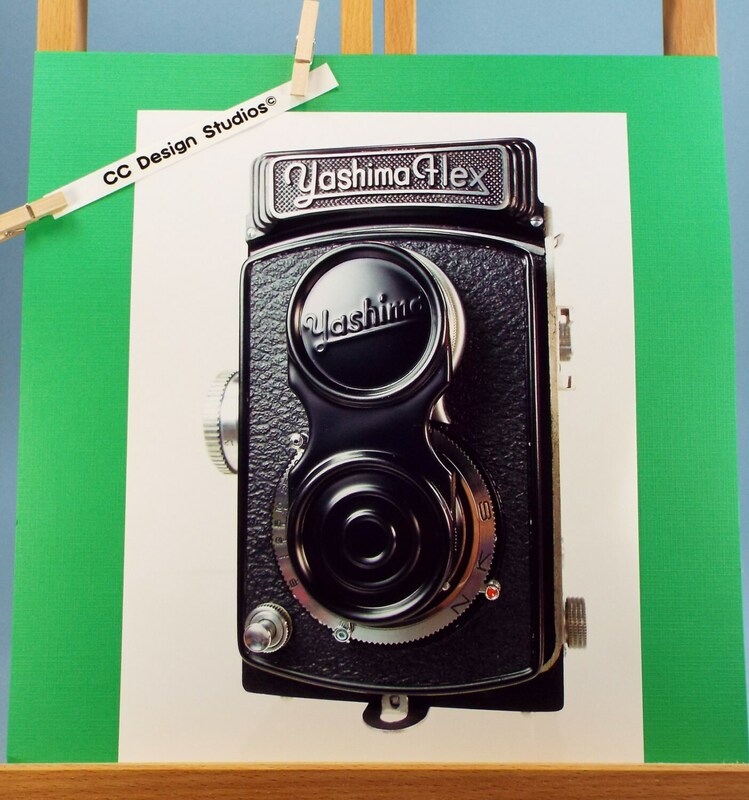 It is an original image of a collector's camera. Photographed and printed by Christopher in our studio. you will receive. The colors are as close to the original as I can represent. - Printed on high quality Canon semi-gloss heavyweight paper. and tones that will not fade (Canon ChromaLife 100+ inks). rigid envelope... ships fast too... often within 24 hours or less of your payment! on eBay since 2003 with well over 3,000 positive feedbacks! We know how to treat our customers. **** Questions? Ask away we'll answer you quickly.